Over 600 pupils took part in the recent Orienteering Festival at Vogrie Country House. An amazing turnout to a fantastic event using this superb venue. A huge thank you to the staff at Vogrie, the Active Schools team and all the staff in the Primary Schools who entered their enthusiastic pupils and made the event possible. The event was organised by Midlothian and East Lothian Outdoor Learning Services and has been a great success and we hope to run again in 2017. 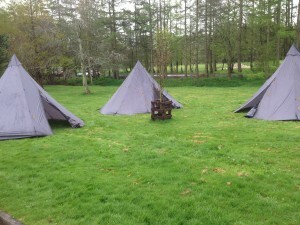 Three linear courses were set out for P5, P6 and P7 that challenged their navigational abilities. Despite the mixed weather all young people appeared to enjoy the opportunity to partake in this event. It was great to see so many enthused pupils and staff. With course times ranging from 9 minutes to almost an hour it certainly appeared to challenge all pupils. Plenty of smiles from our confident,successful learners. Results can be found here – Showing all results for all schools so you can see how well your individual teams and pupils performed. 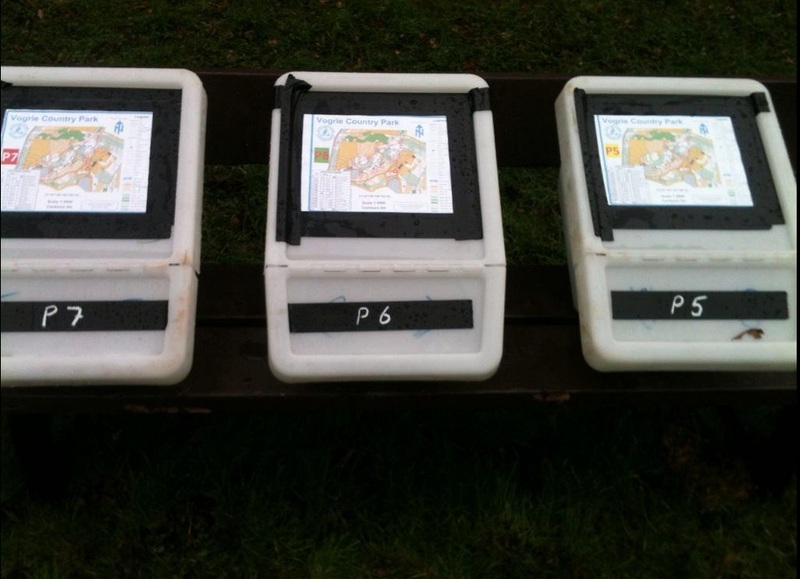 These events visit areas new to orienteering. 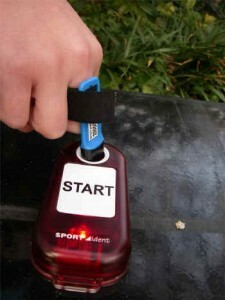 They aim to provide an introduction to orienteering for beginners. Please just turn up between 6 and 7 – look for an East Lothian Orienteers flag. 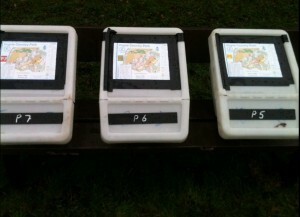 No equipment required – just a willingness to give the sport of Orienteering a go.